SYDNEY (AP) — Left-arm bowler Jason Behrendorff is set to return for Australia after being included in a 13-man squad for Twenty20 internationals against South Africa and India. Behrendorff, who returned from 10 months on the sidelines with recurring back injuries, took 3-35 playing for the Prime Minister's XI against South Africa, including two wickets in the first over. South Africa lost the match by four wickets. 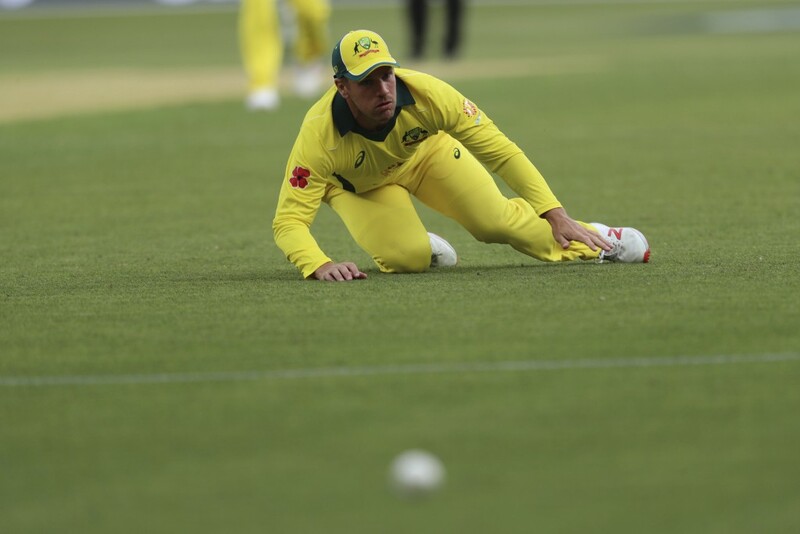 "It gave us more evidence of how devastating he can be with the new ball," Australia coach Justin Langer said of Behrendorff's performance. "Tactically we believe it's important to have a good left-arm swing bowler at our disposal for the four matches." Captained by Aaron Finch, Australia plays South Africa in a one-off T20 on Nov. 17 on the Gold Coast before hosting India on Nov. 21 in Brisbane, Nov. 23 in Melbourne and Nov. 25 at Sydney. 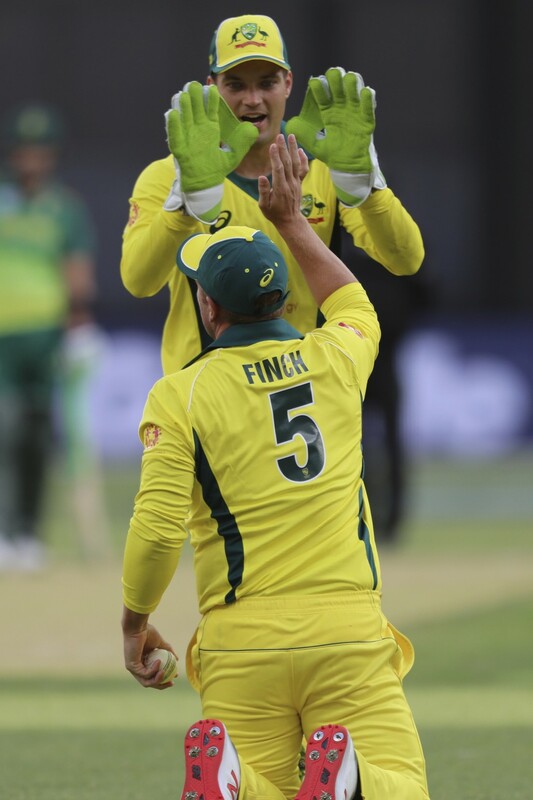 Australia T20 squad: Aaron Finch (captain), Alex Carey, Ashton Agar, Jason Behrendorff, Nathan Coulter-Nile, Chris Lynn, Glenn Maxwell, Ben McDermott, D'Arcy Short, Billy Stanlake, Marcus Stoinis, Andrew Tye, Adam Zampa.